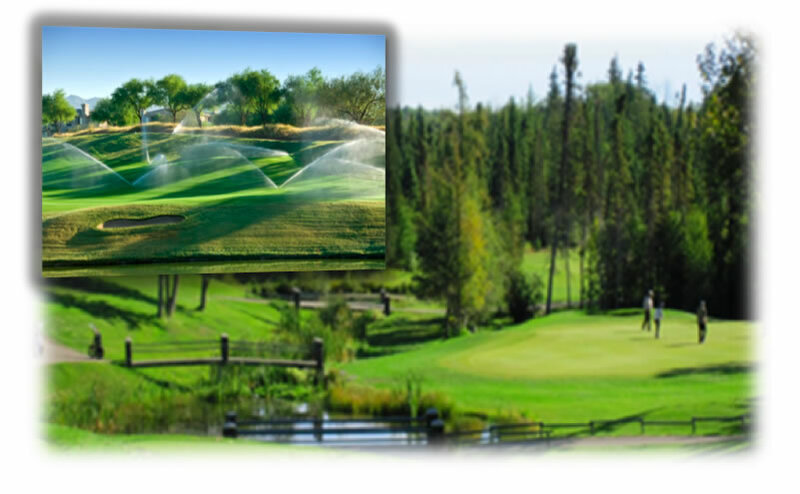 Alberta Irrigation Supply is equipped with a wide range of reliable and efficient brand name products to accommodate diverse projects for irrigation, ponds, fountains, water treatments, drainage, lighting, and so much more. We’re committed to delivering quality environmental practices to preserve an important natural resource. Water is a sustainable commodity best disbursed in measured planning to render waste while infiltrating better absorbent conditions. For those who like to do it themselves, we’re ready to assist you with professional advice and visual insight for the design of your system to complete a successful project. We remain a family owned business with a solid track record for proven success, and we’ll continue to provide professional equipment and expert advice as we have since 1973.